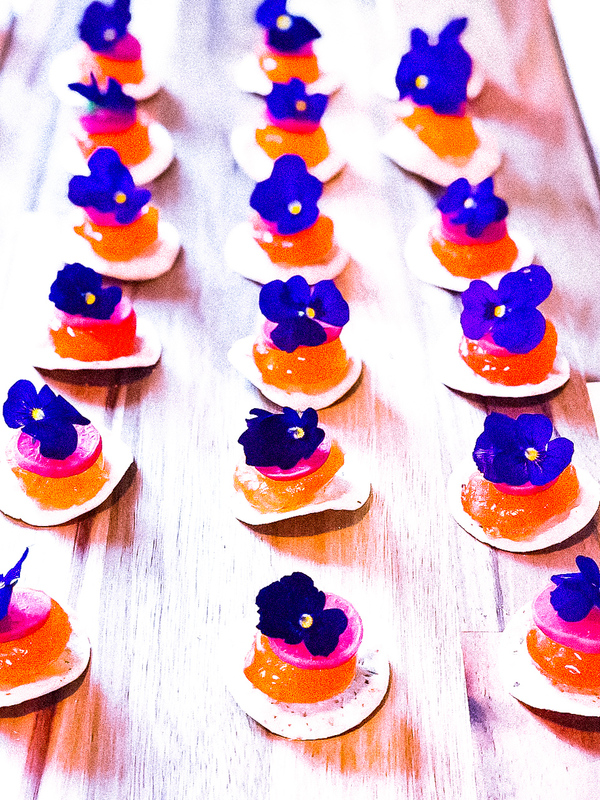 My specialty is stand-up party food in the form of beautiful creative delicious canapés. 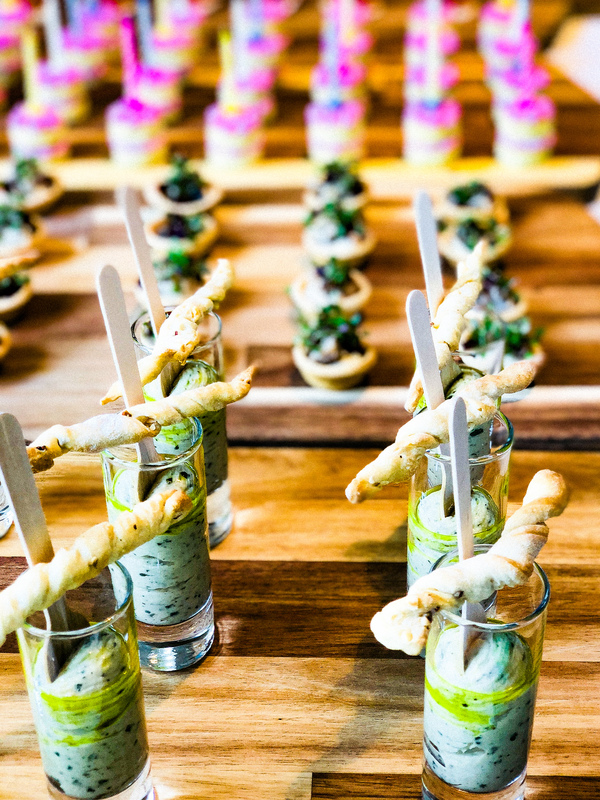 PRICES FROM £15.00 per head for 5-6 canapés per person. Prices for a beautiful bespoke 3 course meal in your home start at £52.00 per head. 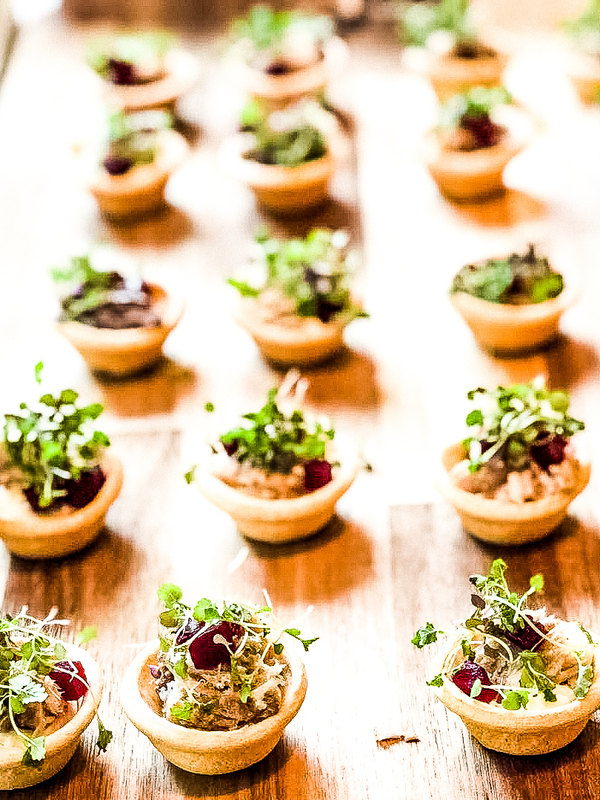 Drop me a line if you need something, we can discuss menus and prices, whether you’d like me to drop food off with instructions or you’d like it served, get in touch and we can discuss your event.